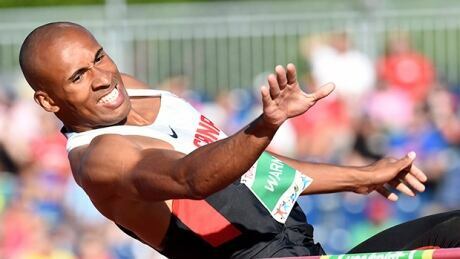 Toronto 2015 gave us moments that made us go WOW, like when Andre De Grasse ran the 100M in 10.05s. It gave us moments that made us go OUCH, like when Maxim Bouchard back flopped his best dive. But these are the moments that made us AWWW in their beauty. 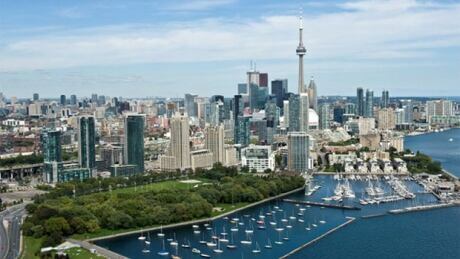 Canadian Olympic Committee president Marcel Aubut confirmed to Scott Russell of CBC Sports on Saturday that Toronto will be submitting a bid to host the Summer Games in 2024. Here's a look at Canada's history as a host nation for the Olympics. 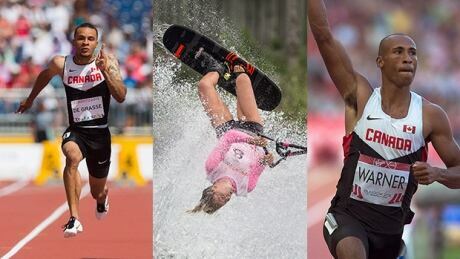 Day 13 at the Pan Am Games will feature Damian Warner going for gold in the decathlon, the Canadian men playing in a field hockey semifinal, and Whitney McClintock looking to add three more medals in water skiing. Day 12 at the Toronto 2015 Pan Am Games will be highlighted by the semis and finals of the men's 100m, Canada's women's field hockey semifinal against the U.S. and a soccer semifinal between Canada and Colombia. 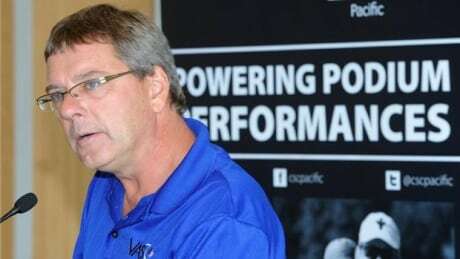 While the swimming world mourns the death of longtime Canadian national coach Randy Bennett, CBC Sports Scott Russell remembers a man who shaped the athletes and an entire program. You are currently browsing the archives for the Sports/PanAm (Actual) category.